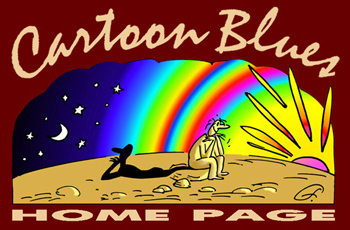 CartoonBlues.com appreciates any links pointing to our site. Please email us if you want to be included on our Links page. CartoonBlues will review your submission within 7 business days.